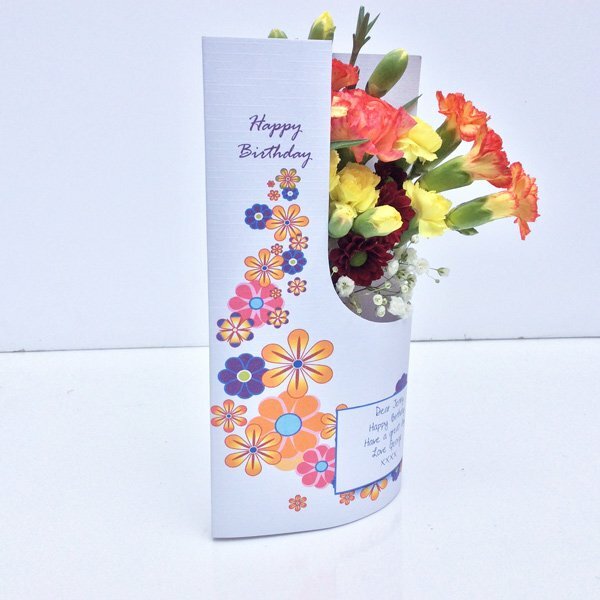 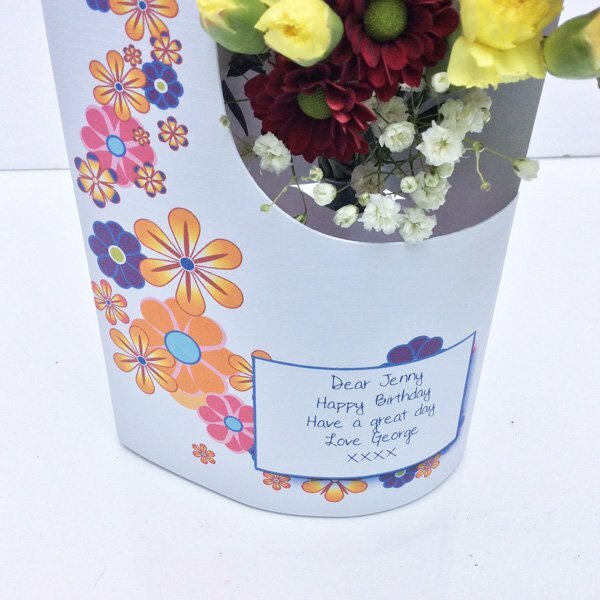 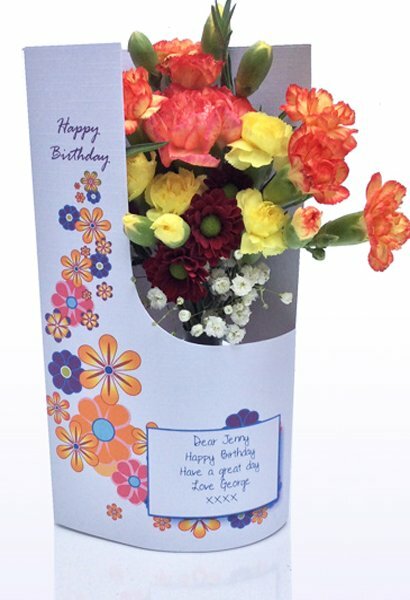 Funky Flowers Birthday card is our newest design. 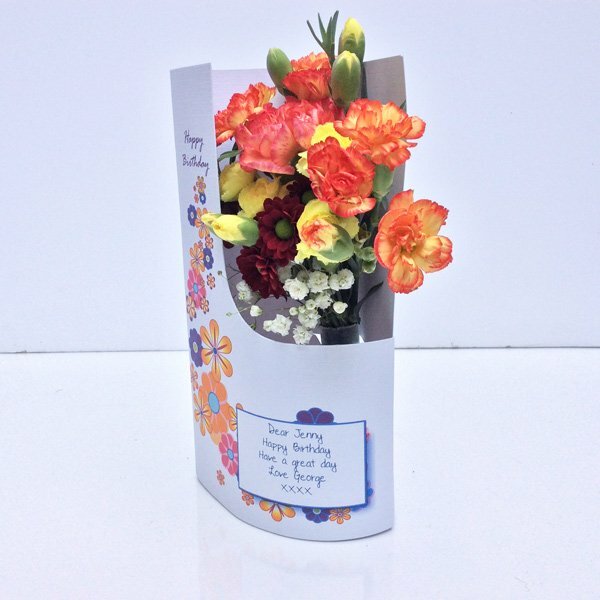 a fun loving card for the young / young at heart. 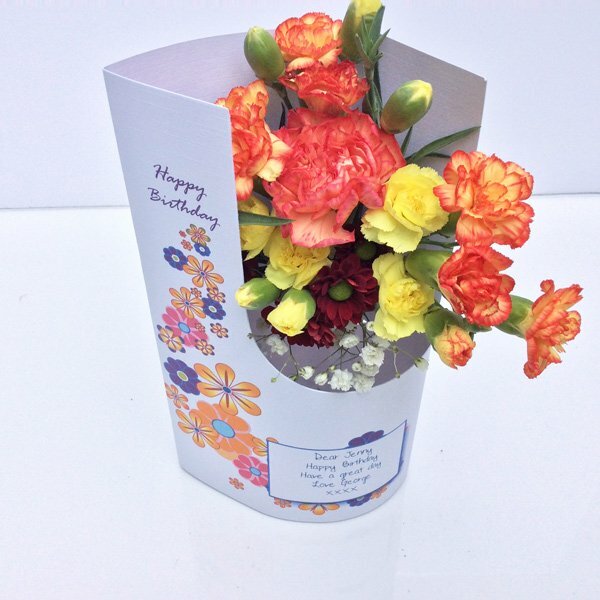 With your own message printed in the box on the front of the card this makes a great gift.